Realtor.com no longer allows photographers to post property tours directly to their site. To help make sure you don't miss a beat, you can follow these quick steps to get your listing updated. Log in to your professional dashboard. Click on the Listings tab and use the search box to locate the desired listing by address or MLS number, or scroll through the list of properties. Hover over the desired listing to display the icons to the right of the listing line item and click the Edit icon. 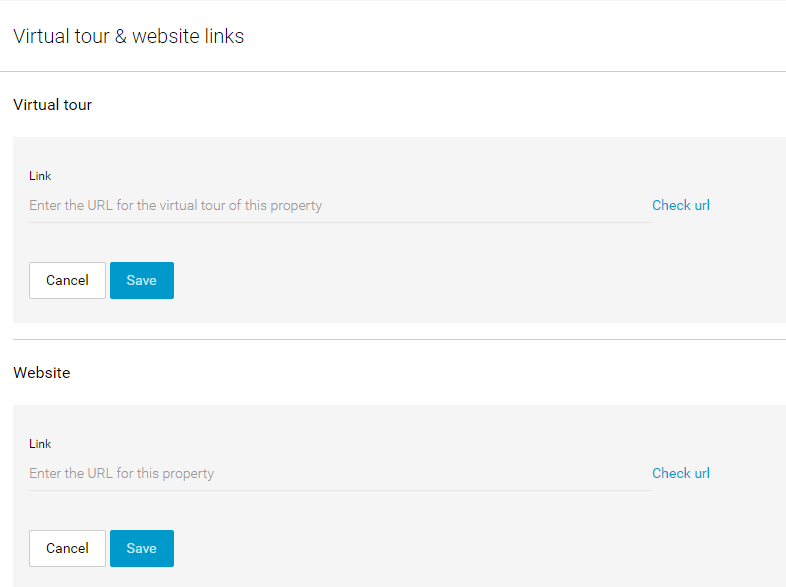 Under the Listing enhancements section, select Virtual tour and click the “Change” link under Virtual tour. Enter the URL and then click Check URL. If you need additional assistance, we recommend you reach out directly to Realtor.com via their support page.